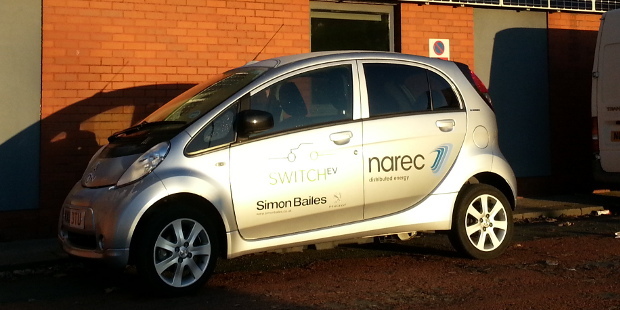 Narec Distributed Energy, part of the UK National Renewable Energy Centregroup of companies, has now taken on an electric vehicle as a pool car, through the Switch EV Project. The car, a Peugeot iOn, provided by Simon Bailes Peugeot, will help ensure that site visits carried out by Narec Distributed Energy are as low carbon as possible, whilst providing valuable data on the usage of electric vehicles. Switch EV is a research project supported by the Technology Strategy Board that aims to improve understanding of the barriers to the uptake and use of electric vehicles. As part of the project 44 electric vehicles are on trial across the North East of England. Each vehicle and user is being assessed in order to gain real life perceptions and experiences of electric vehicle usage and ownership. The research will look into questions over how the vehicles are used, how the battery performs and what are people’s existing and changing perceptions of electric vehicles. Through the trial, over 145 organisations and families have been given access to the vehicles for at least 6 months at a time, with many more individuals driving the vehicles. Narec Distributed Energy is participating in the final part of this project. In addition, through this project, Narec Distributed Energy intend to have an electric charging post installed outside of their renewable energy training facility in Blyth on Ballast Hill. This charging post will be open for members of the public in the ‘Charge Your Car’ network to use. This will add to the range of low carbon technologies already installed at the Training Centre. Narec Distributed Energy is part of the UK National Renewable Energy Centre group of companies. 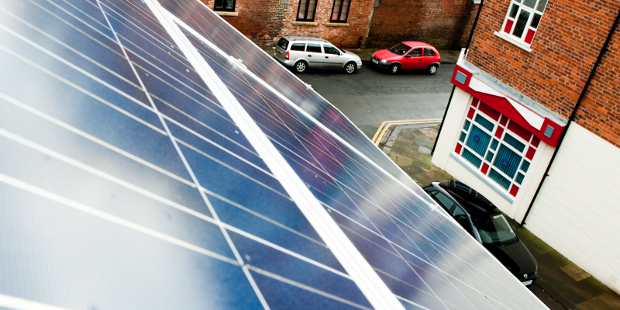 Narec Distributed Energy is an organisation which carries out a wide range of work within the renewable and low carbon sector, particularly within the built environment. 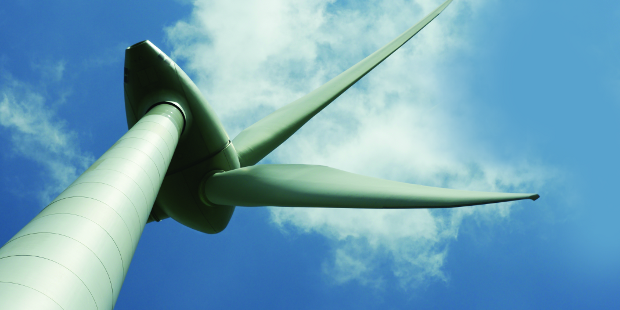 Strategy: Our strategists assist organisations in developing energy and carbon management plans, identifying funding and revenue streams and assessing the implications of government policy. Engineering: Our engineers provide a wide range of technical and testing services that enable our clients to select the most appropriate energy solutions. 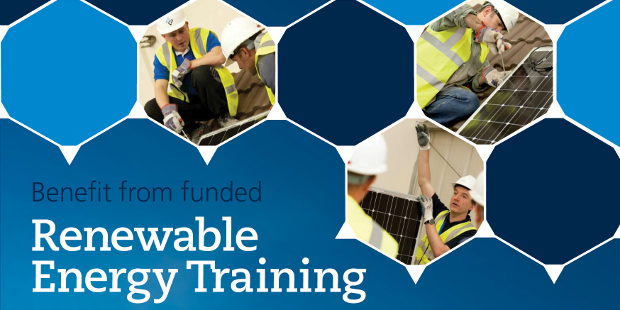 Training: Our dedicated training centre offers bespoke and accredited training on a wide range of renewable technologies. Switch EV brings together vehicle manufacturers Nissan, Smith Electric Vehicles, Avid Vehicles Limited, and Liberty Electric Cars as well as the Simon Bailes Peugeot dealership, with research and data analysis completed by the Transport Operation Research Group at the University of Newcastle, and with project management by Future Transport Systems. This is one of eight consortia projects taking part in the Technology Strategy Board’s £25m UK-wide Low Carbon Vehicle Demonstrator Programme, delivered in partnership with the Department for Transport (DFT). The programme is designed to drive innovation in low carbon vehicles forward in the UK and will see over 340 vehicles trialled. Simon Bailes Peugeot was last year appointed as the first Peugeot dealership in the UK to start taking orders for the iOn, a four-seat electric car with low running costs and no emissions, designed to a high specification with outstanding safety standards. Simon Bailes Peugeot is one of the region’s longest-established Peugeot dealerships with a reputation spanning 30 years. Simon Bailes set up the company in 1979 and now employs 120 people at branches in Northallerton, Stockton-on-Tees and Guisborough. Simon Bailes Peugeot is the UK’s most accredited Peugeot dealership having won 16 consecutive Golden Lion awards from the company recognising the Simon Bailes’ commitment to customer service and customer satisfaction. 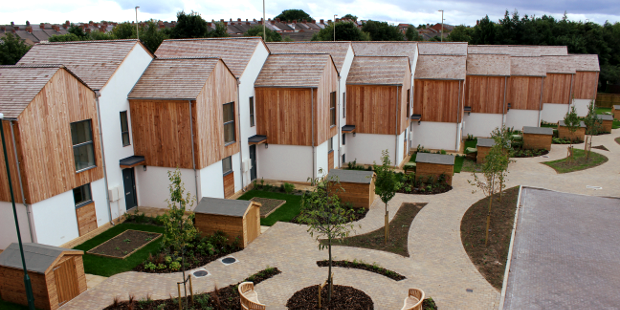 For more information visit www.simonbailes.co.uk, email anna@annaaddisonassociates.com or ring 01642 710707. The Ultra Low Carbon Vehicle Demonstrator Programme is the largest of its kind in the world and is part–funded by the government backed Technology Strategy Board, with £25m going towards eight projects involving some of the world’s top vehicle manufacturers and a wide mix of vehicle types. 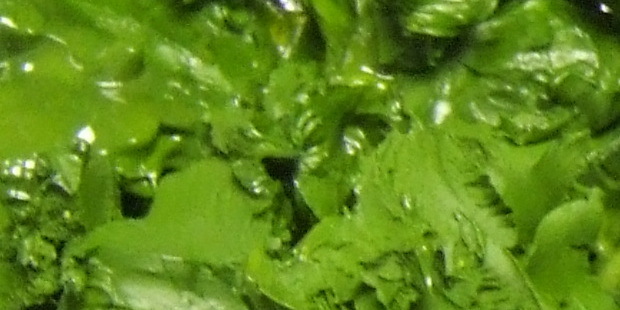 Match funding is provided by participating businesses. The aim of the programme, which will see around 340 vehicles trialled on theUK’s roads, is to accelerate the development of innovative low carbon vehicle technology. 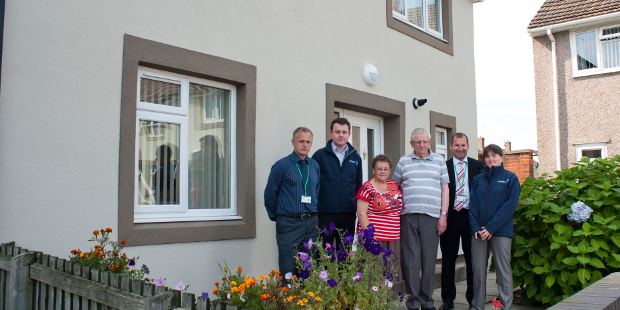 Residents in Cowpen, Blyth, Northumberland have received energy efficiency improvements and renewable energy technologies to their refurbished homes as part of a collaborative £1.9m European Regional Development Funded (ERDF) Project. A total of 53 Wimpey ‘no fines’- non-traditional construction – socially rented, post-war properties, managed by Homes for Northumberland are planned for improvements in Blyth. To date, 30 homes have been fitted with specialist insulated rendering systems to their external walls, voltage optimisers – ensuring that the voltage supplied to all the electrical appliances is optimised, gas saver units and low energy light bulbs as part of measures designed to help residents save money on their energy bills at a time of rising prices. A selection of the properties will also generate their own electricity using solar panels which will be fitted on the roofs. Cowpen in Blyth is one of three areas benefiting from the ERDF project being managed by the National Renewable Energy Centre (Narec). Three high-rise blocks of flats in Jarrow, Tyne and Wear and 136 ‘Tarran Newland’ South Tyneside Homes in Marsden, South Shields have also been selected for energy efficiency improvements and are being fitted with PV panels, loft and external wall insulation, and energy efficiency boilers. “With gas and electricity bills going up all the time, which can put a massive strain on a typical household income, we are always looking at ways of reducing residents’ energy costs as much as possible. We are therefore delighted to be working on this fantastic project. The effectiveness of modifications and their impacts on the behaviour of residents, such as the energy required to heat a home to an adequate level and the number of residents lifted out of fuel poverty are being monitored and the data analysed by the National Renewable Energy Centre (Narec). This greater understanding will help to inform future improvements in relation to the performance and utilisation of low carbon, innovative energy products as well as how best to apply low carbon products in socially rented prefabricated properties. Homes for Northumberland is an Arm’s Length Management Organisation (ALMO) set up in April 2009 to manage and improve over 8,500 council homes in Alnwick and Blyth Valley on behalf of Northumberland County Council.